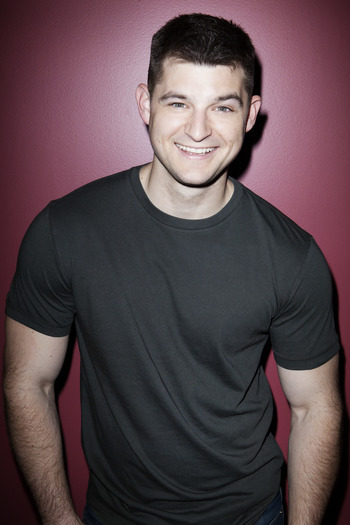 Kevin Bigley starred as Brian in the USA comedy series SIRENS. He appeared in guest star roles in BROOKLYN NINE-NINE, MELISSA & JOEY, and BONES, and starred as Track Palin in the acclaimed HBO miniseries GAME CHANGE. He is currently recurring on Alan Ball’s new series for HBO, HERE/NOW. He most recently shot the independent feature DELINQUENT, directed by Kieran Valla and recurred on comedian Nicole Byer’s new series for MTV, LOOSELY EXACTLY NICOLE. He also appeared in Joe Carnahan’s STRETCH for Blumhouse.